30 - Day Money Back Guarantee. Try for 30 - Days If You Don't Love It Return Your Purchase For a Full Refund. A potent and powerful blend of butters and oils that will swoop in too deeply moisturise, soften, and control the most unruly of evil man bearded villains. 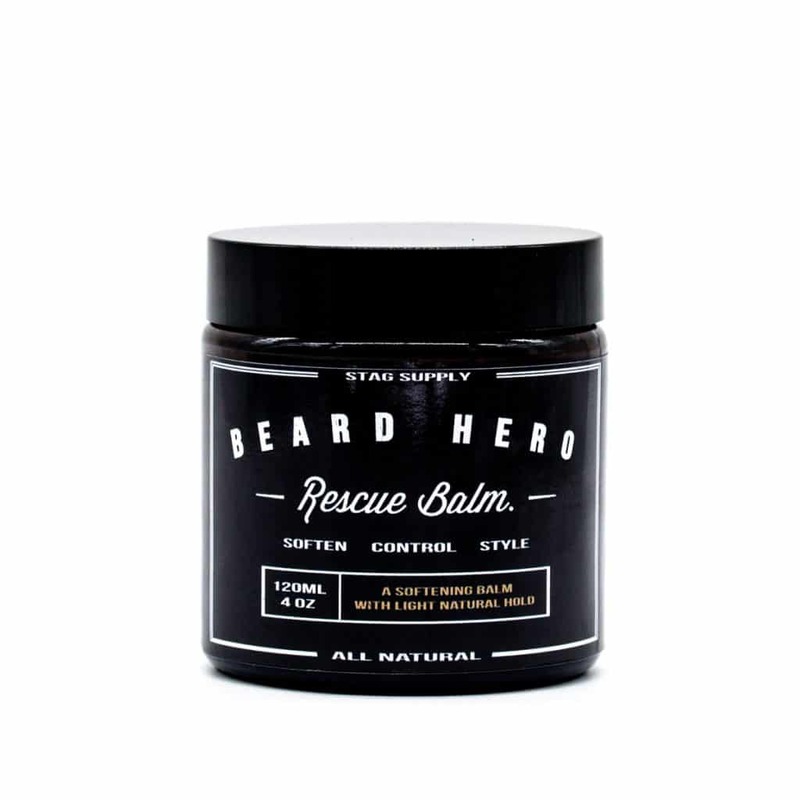 Beard Hero Rescue Balm will work wonders to protect your beard, it deeply nourishes your hair and skin, softens your beard all while giving you long-lasting natural hold and shape. After year’s of research, we’ve discovered that men do in fact have beards, and doing manly things mean getting those beards filthy and dirty. It might seem counter-intuitive to lather up with this black beard cleanser but rest assured nothing but good can come from this bottle of blackened wash. It may be determined to momentarily blacken up your shower floor, but your filthy beard will be in for the cleansing of a lifetime. Experience the power of activated charcoal as it adsorbs a wide range of impurities, dirt, and toxins and flushes them from your beard. A beard cleanser to stand up to the manly requirements that are asked of it. In fact, the activated charcoal beard wash is so effective we recommend using it as a once a week cleanse unless your an absolute beast of a man, wrestling crocodiles on the daily you may want to use it twice. 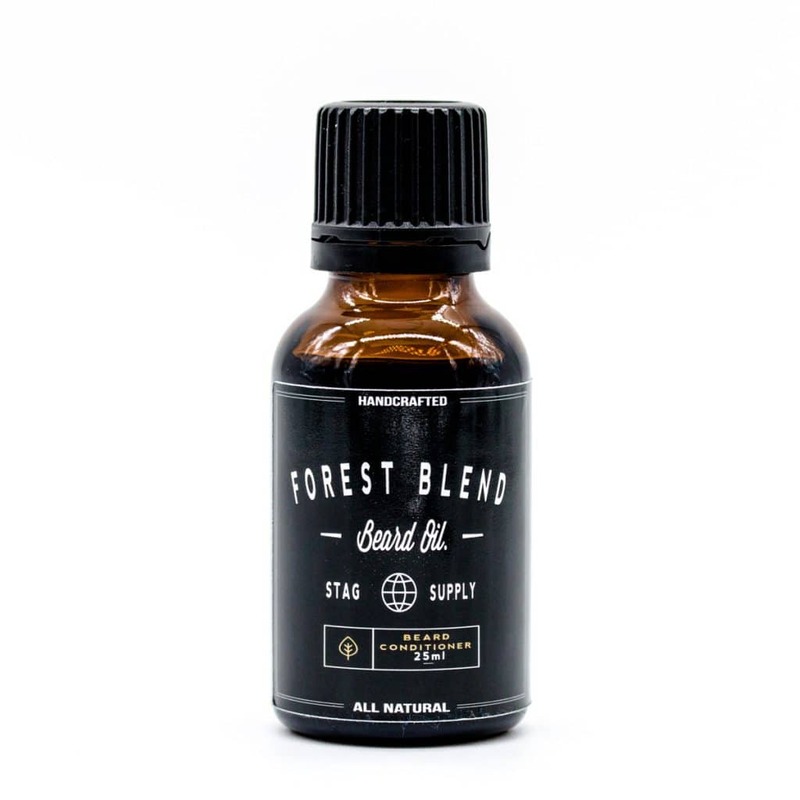 Forest Blend Beard Oil is for the outdoorsmen, the adventurous wanderer. The scent is a mind clearing, relaxing blend of cedarwood, cypress needles, rosemary with a hint of eucalyptus. A whiff straight from the dense and aromatic forest. Australian made, beard, hair and skin care that makes men feel like……men. 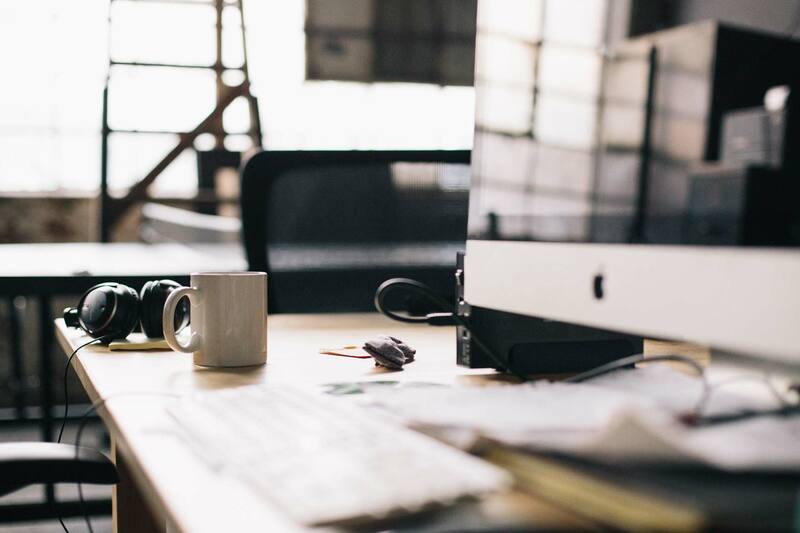 Enjoy FREE shipping on orders over $50, fast delivery and track your order along the way. We accept PayPal, credit card and vintage buttons as payment. Rest assured whatever your currency, our checkout is secure, safe and reliable. 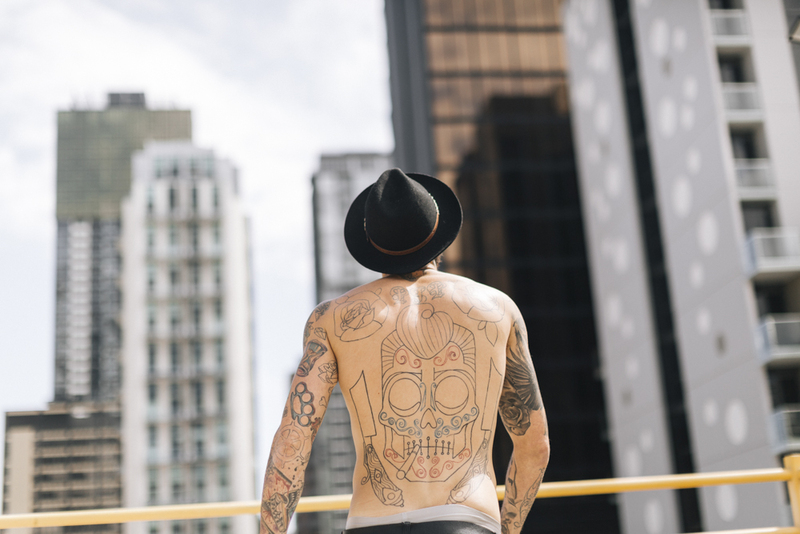 Shop, order and wait for your delivery to arrive all without having to put on any pants. 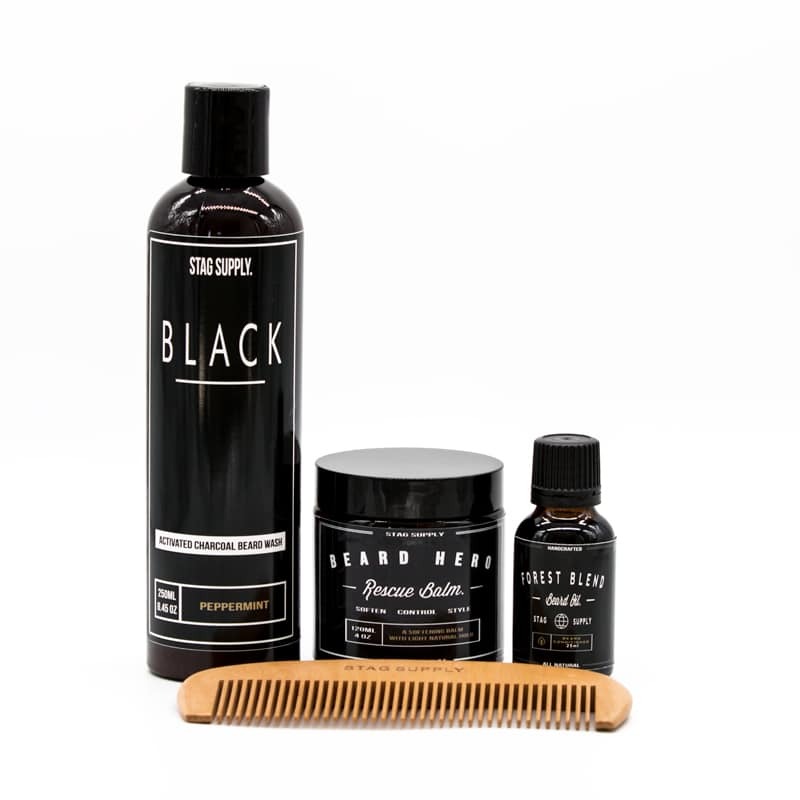 Australian made beard, hair and skin care range that makes men feel like…men. The finest ingredients have been meticulously collected and combined with the likes of pirate tears, shark teeth and mixed together by T-Rex arms to keep you men looking your best. Join our mailing list to receive your 15% off code.